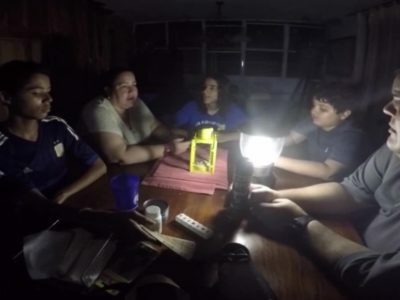 The death toll in Puerto Rico has climbed to 45 in the weeks since Hurricane Maria tore across the island, authorities said. Every year before the National Day Holiday and Mid-autumn Festival, MUST big family will gather together to celebrate the holidays during 29th,Sep,2017. 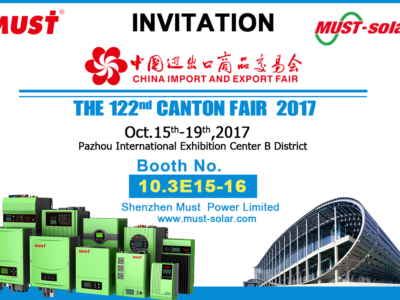 On behalf of our MUST company ,We hereby sincerely invite you and your company representatives to visit our booth at Guangzhou China from Oct. 15th-19th, 2017 Canton Fair. 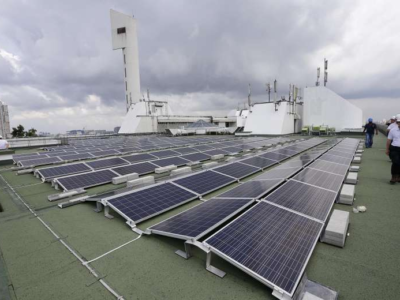 2017 Must learnt that Singapore government has support policy for the solar system and it is a great news to protect the environment and build green energy. 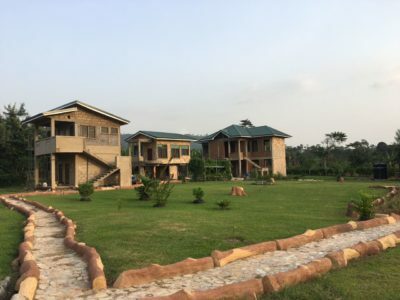 If you have a farm, personal farm, you may decorate it with all your creative ideas, Beautiful flowers, Stone path, Artificial spray pool, Fish ponds. 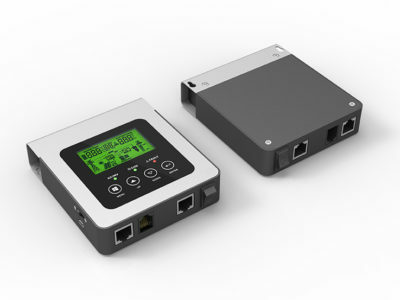 LCD display remote controller (remote cable 15 meters MAX), you can see all the information of the inverters, remote monitoring. From 31st May to 2nd June 2017, Must Power Limited attended the Munich Intersolar Exihibition, this is the Third time Must join in this grant professional Fair. 2nd Jun 2017. 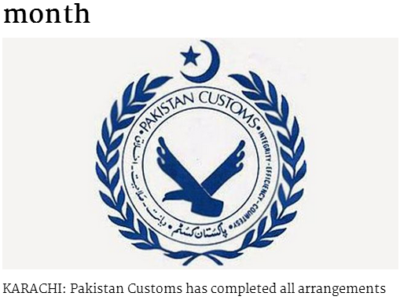 MUST ENERGY learnt that Pakistan Customs May has new policy. We’d like share this news to our friends, Please pay attention when import goods from China. 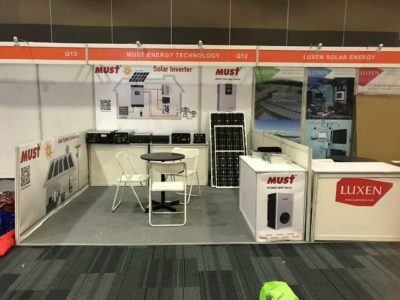 The Solar Show Philippines is the largest and most influential solar industry gathering in the Philippines. 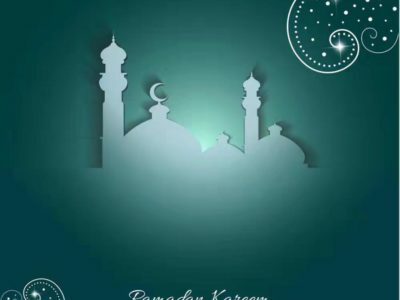 Ramadan is the ninth month of the Islamic calendar,it starts in the evening of May 26 in 2017. 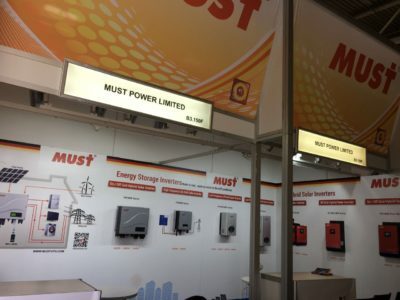 Must Power Limited coming with the fiercely competition from May to June! 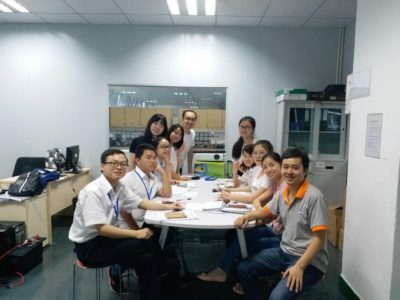 MUST ENERGY New Staffs training class finally ended at last week. 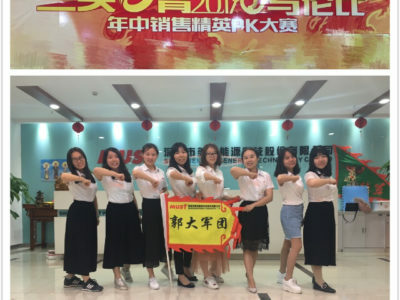 MUST ENERGY New Staffs training class finally ended at last week. 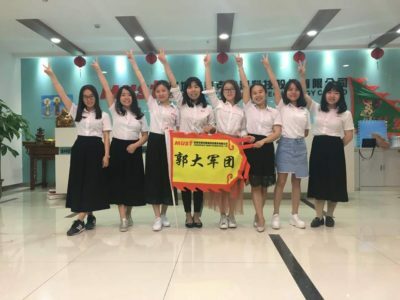 All new partners has been graduated from our factory.